As worries about the tension between the U.S. and China intensify, The Dow plunged once again on Friday, with sharp losses that went as high as 710 points. The Dow Jones industrial average fell 572.46 points to 23,932.76, closing back in correction. The Dow dropped almost 600 points on Friday as the potential for a damaging trade dispute — which had begun to fade on Wednesday and early Thursday as other top White House advisers tried to calm the markets as statements by Mr. Trump, Mr. Mnuchin and Robert Lighthizer, the United States trade representative, stirred up the sentiment that the U.S. would not back down. Are we going to have a much stronger country? 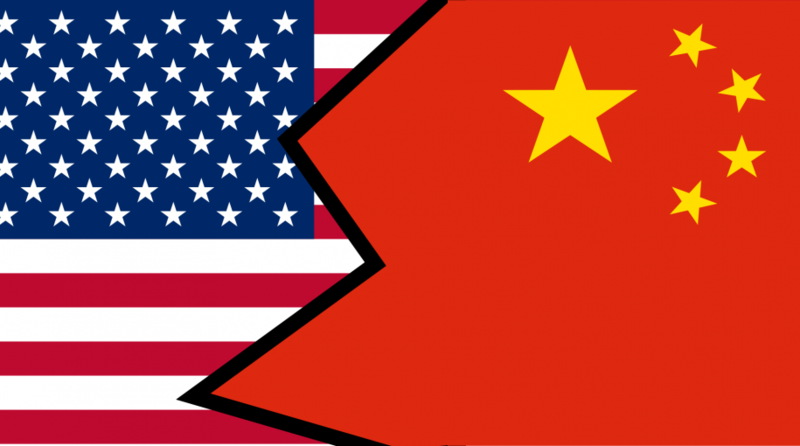 Many are in a panic over the recent escalation and some believe that China can handle a potential trade war far better than America can due to the nature of its government and economy. After Trump ordered his administration to consider slapping taxes on an additional $100 billion in Chinese goods on top of $50 billion in goods previously announced by both Trump and China, China’s Commerce Ministry said they would fight “at any cost” with a full slate of counter-measures.